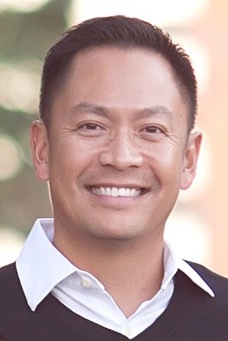 Dr. Jay Suaverdez practices Dentistry with passion and integrity. By combining advanced dental technology with a gentle friendly style, Dr. Suaverdez and his team will make you more comfortable than you ever imagined. 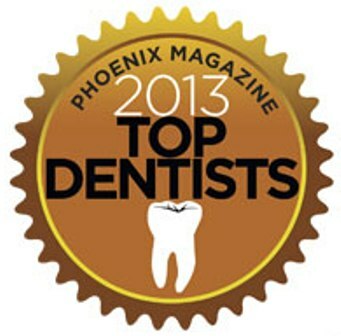 Dr. Suaverdez was recognized as a Top Dentist for 2013 by Phoenix Magazine. He is a doctoral graduate of Marquette University School of Dentistry and an Alumnus of Marquette University. Since receiving his dental degree in 2001, he has dedicated his professional career to providing his patients with the best that dentistry has to offer. 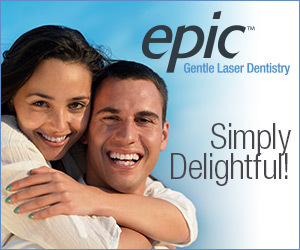 Dr. Suaverdez achieves this by participating in advanced training and continuing education courses. In addition his affiliation with a Spear Study Club demonstrates his commitment to exceptional patient care. 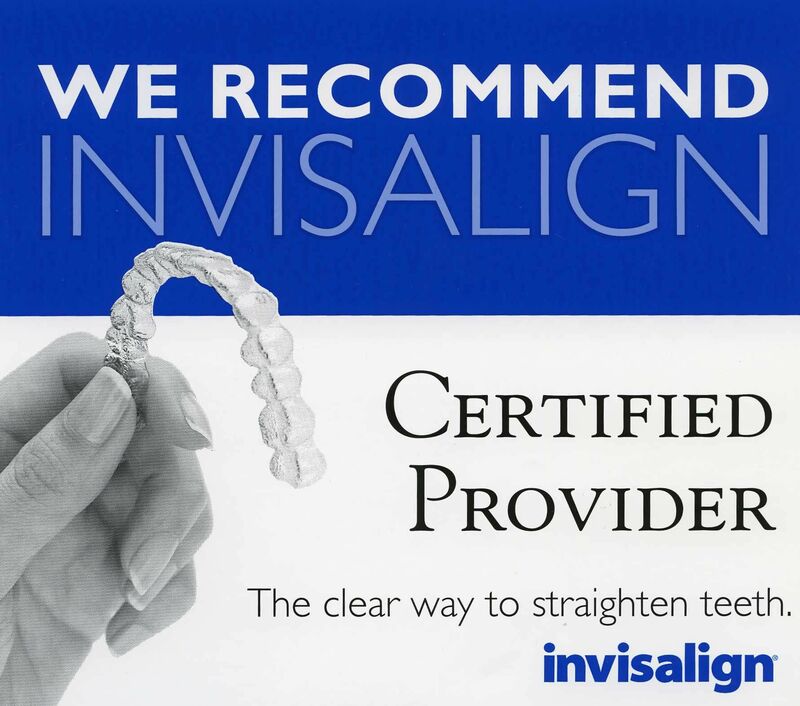 Using advances in dental technology including dental lasers, digital x-rays, metal-free fillings, Invisalign, and teeth whitening, he will help you achieve a beautiful healthy smile. Best of all Dr. Suaverdez gives each patient personalized care and will help you make informed choices about your dental health. 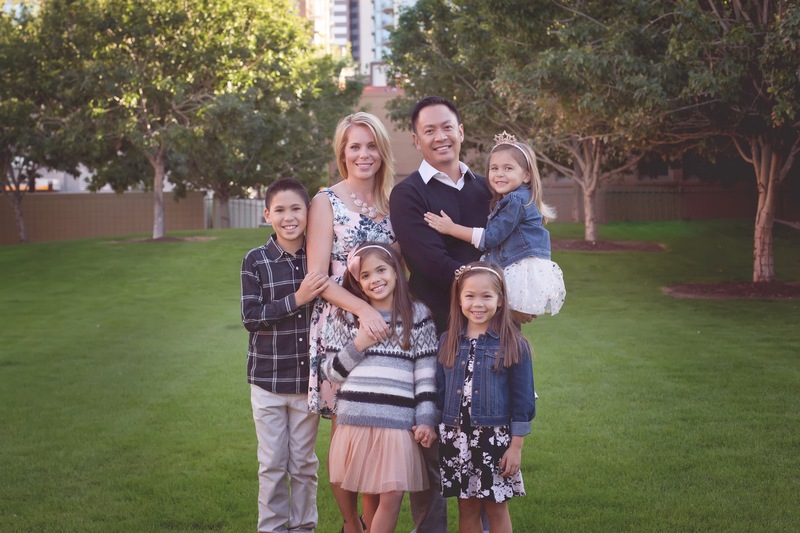 Outside of dentistry, Dr. Suaverdez spends time with his wife Kiera and their four children. They reside in Goodyear, AZ and enjoy being a part of the community. Dr. Suaverdez is a sports fan; his favorite teams are the Arizona Cardinals, Marquette Golden Eagles, and Phoenix Suns. Member of: American Dental Association, Arizona Dental Association, Central Arizona Dental Society, Spear Study Club, World Clinical Laser and Imaging Institute, Valley Chamber of Commerce.